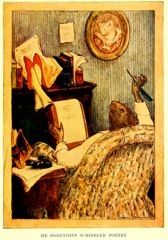 The Wind in the Willows is a delightful tale about a group of animal friends; a mole, rat, badger, and a well-intended but often mischievous toad. 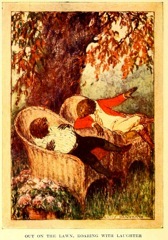 It is a classic of children's literature that can be enjoyed by readers of all ages. 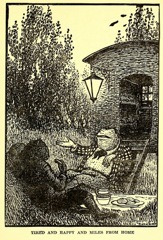 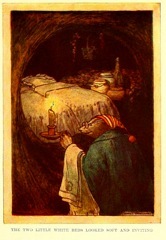 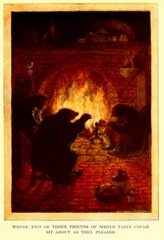 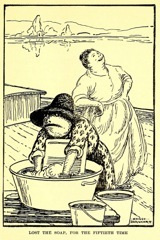 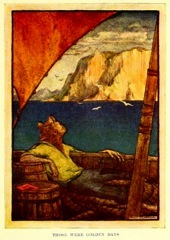 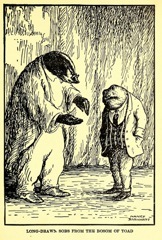 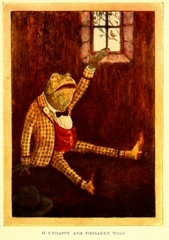 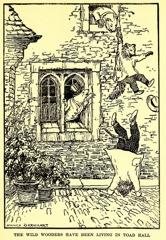 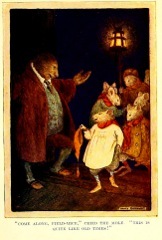 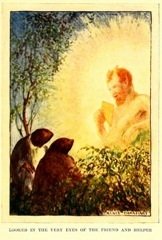 The Wind in the Willows was written by Kenneth Grahame and published in 1908. 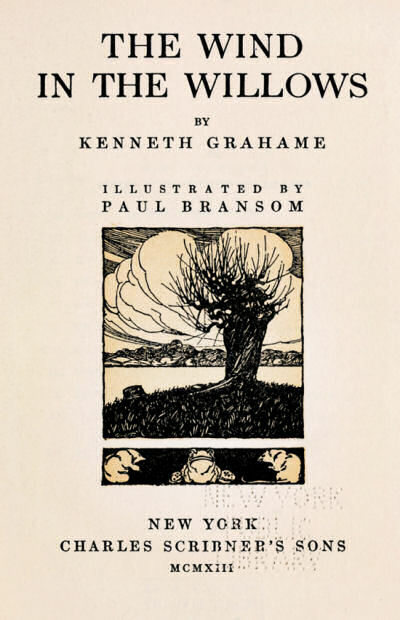 Return to the Kenneth Grahame library.